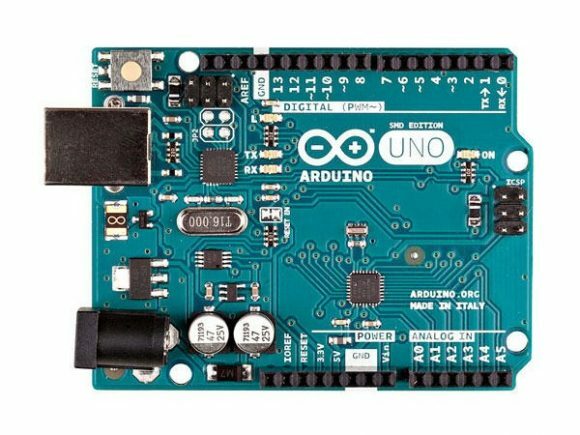 The Arduino UNO is the best board to get started with electronics Developer and coding. If this is your first experience tinkering with the platform of Electronics Developments, the UNO is the most robust board you can start playing with. The Arduino UNO is the most used and Well documented board of the whole Arduino & Genuino family. Wish to be a Micro Controller Developer, Robotic Developer, Smart Home Automation System Developer ? Its Best and Easy to Start with Arduino. Arduino/Genuino Uno is a microcontroller board based on the ATmega328P with In Built Prototype For Quick Solution. It has 14 digital input/output pins (of which 6 can be used as PWM outputs), 6 analog inputs, a 16 MHz quartz crystal, a USB connection, a power jack, an ICSP header and a reset button. Developer just need to plug in the USB Connection to PC or Laptop and Start Programming for Test Circuit with Just Connecting few Module Widely Available for Arduino. It contains everything needed to support the micro-controller to program. Simply connect it to a computer with a USB cable or power it with a AC-to-DC adapter or battery to get started.. You can tinker with your UNO without worrying too much about doing something wrong, worst case scenario you can replace the chip for a few dollars and start over again. 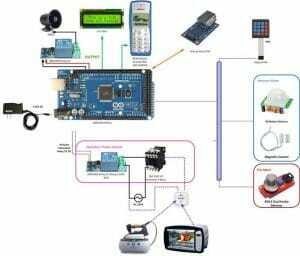 Arduino project and Development tools in Bangladesh. How to Start Arduino ? To Start a Arduino Development Just Collect a Arduino Development Board Package , Few LED, Resister and a Breadboard. By USB -> Open The Software .. Copy The Test Code Below and Past -> Click Upload –See the LED is Blinking —>That’s It..
For More Be With MicrotechBD Systems and Planeter Bangladesh Ltd.
Click Here for Beginner Project.